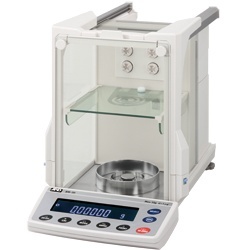 Weighing is at the heart of many laboratoryprocesses and the Ion Series offers the features, performance and standard accessories to bring real convenience to your lab. With the six balances of the Ion Series, you can choose a capacity as high as 520 g or a microbalance with readability down to 1 mg. The BM-20 and BM-22 let you handle with confi dence even trace quantities of valuable or degradable substances. Critical to precision weighing is static control, which is why the direct current fanless ionizer is standard on all models. The automatic response adjustment function uses environmental data from built-in sensors to compensate the balance’s characteristics to deliver fast and stable results. 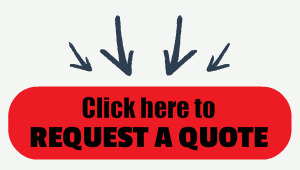 Calibration is also automatic and always available with a single key press. A range of accessories add extra convenience. The BM-20 and BM-22 microbalances have the performance and standard accessories to simplify microgram measurements. The Ion Series now makes microgram (mg ) measurements accessible to all researchers and offers a real choice in microbalances. Smart range function: The minimum weighing value switches to 0.01 mg automatically when the display value exceeds 5.1 g but returns to 0.001 mg by pressing the RE-ZERO (tare) key.